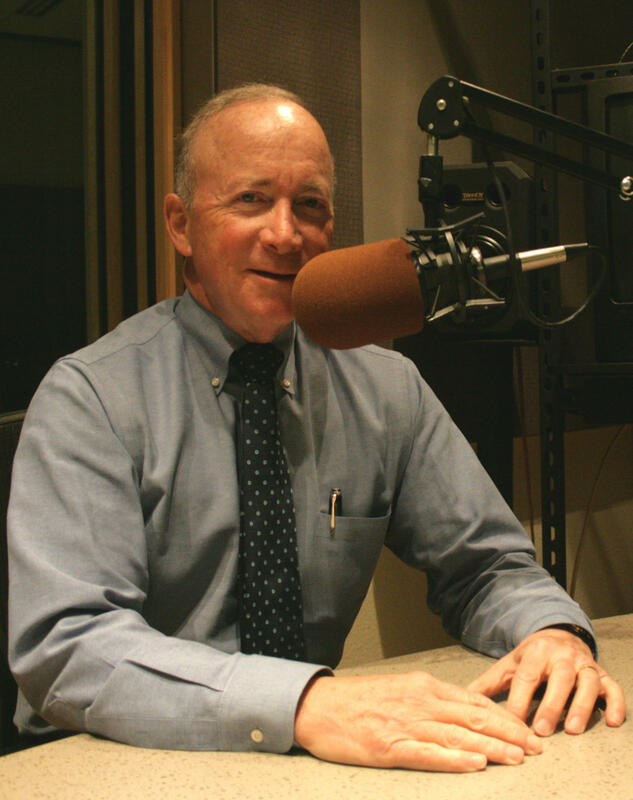 Monthly Conversation With Mitch Daniels: Are White Supremacists Targeting Purdue? We ask Mitch Daniels whether his push for greater notoriety has made the campus a target for hate groups, which have now put up posters at Purdue on several occasions. At least twice since Purdue President Mitch Daniels sent a letter to the academic community about the bigotry in Charlottesville, Virginia earlier this year, his campus has seen posters from white supremacist groups put up in public spaces. The president has been criticized more than once for not responding strongly enough to such actions, and on this month’s episode of WBAA’s Monthly Conversation with him, we ask whether the notoriety he’s sought for Purdue has made it a bigger target. We also talk on this month’s show about how President Daniels feels about the future of so-called DREAMers attending Purdue. He’s been trying to get more students from Latin and South American to attend Purdue, so the topic of what to do about students affected by the uncertainty surrounding DACA may have repercussions for the future of the student body on the West Lafayette campus. Nearly 10,000 people in Indiana are approved for benefits through Deferred Action for Childhood Arrivals program – also called DACA – which protects undocumented immigrants who came to the U.S. as children, and thousands more could be eligible, according to the Migration Policy Institute. The Trump administration confirmed Tuesday it will end DACA in six months, but Hoosier enrollees and advocates hope Congress will intervene before then. Gov. 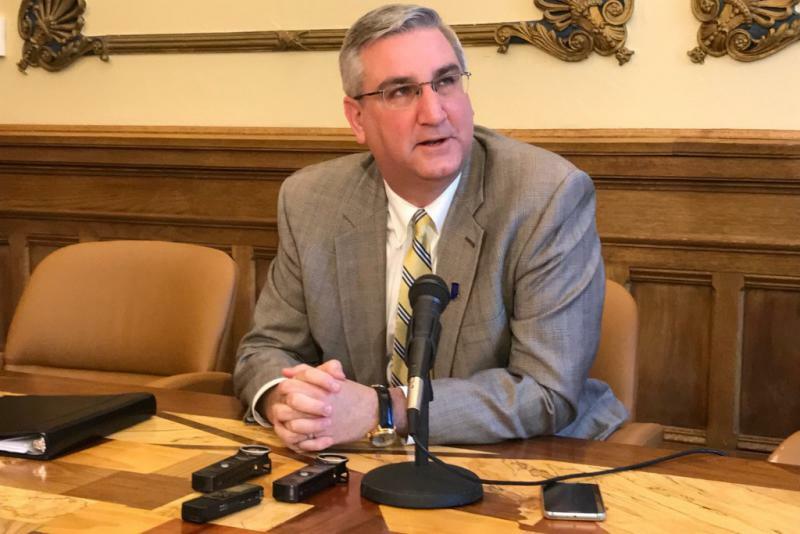 Eric Holcomb isn’t saying if Indiana will take any action around Hoosiers with DACA status, given to undocumented immigrants brought to the U.S. as children. 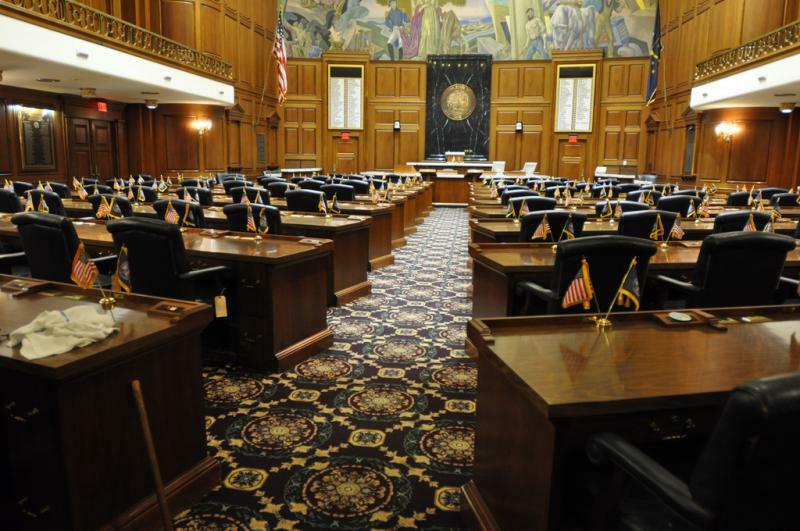 About 10,000 people in Indiana have that status, out of 800,000 nationwide. 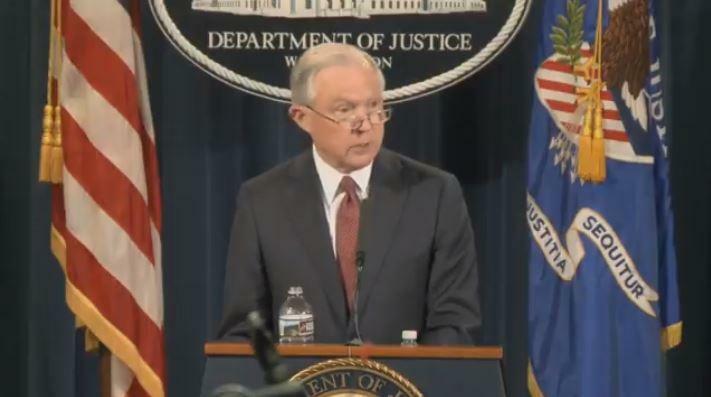 But President Donald Trump said this week the program will end and that status will be revoked in six months without Congressional intervention. State lawmakers are discussing whether to a change a 2011 law that prohibits young people brought into the country illegally from accessing in-state tuition at public colleges. Indiana is one of only three states in the country that specifically makes immigrant students who can not prove state residency or who don’t qualify for a federal program to pay the more expensive out-of-state tuition rate.